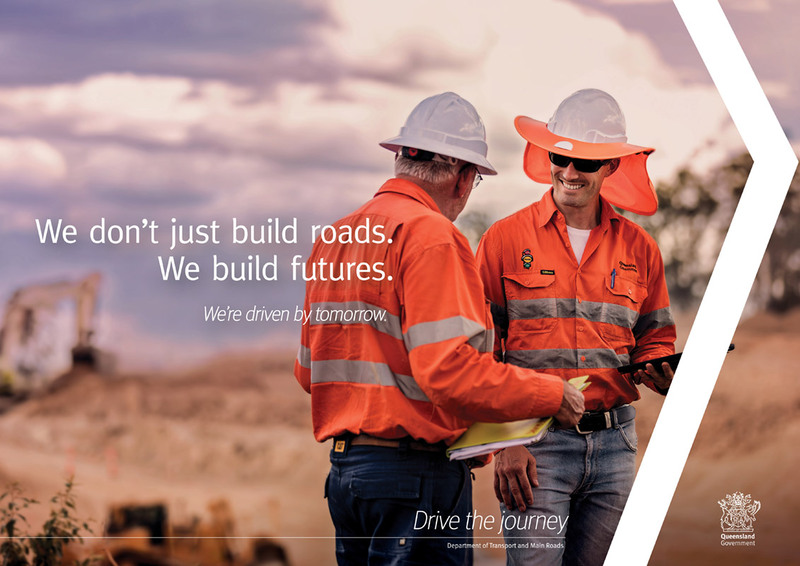 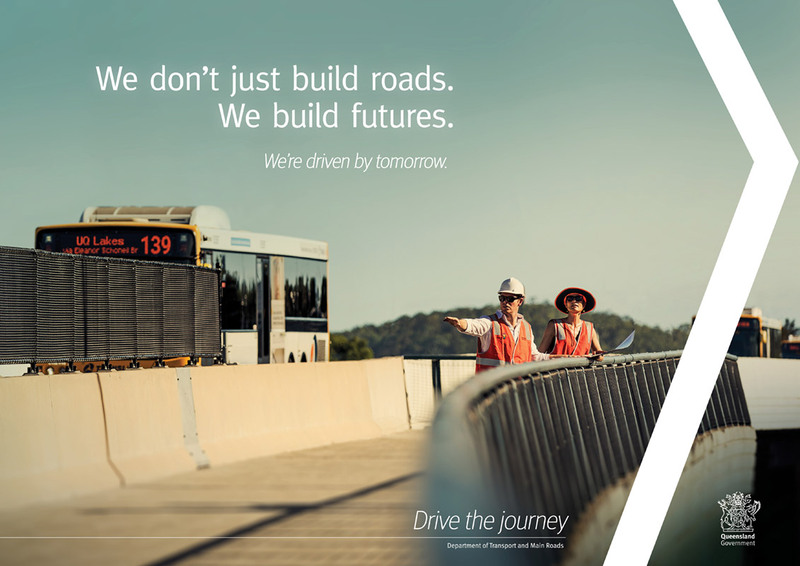 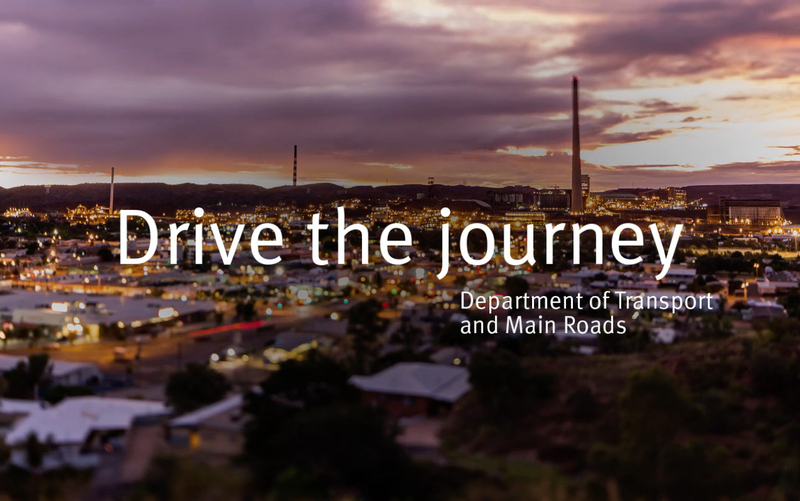 The Department of Transport and Main Roads (TMR) had no overarching employer brand, consistent brand voice or positioning. 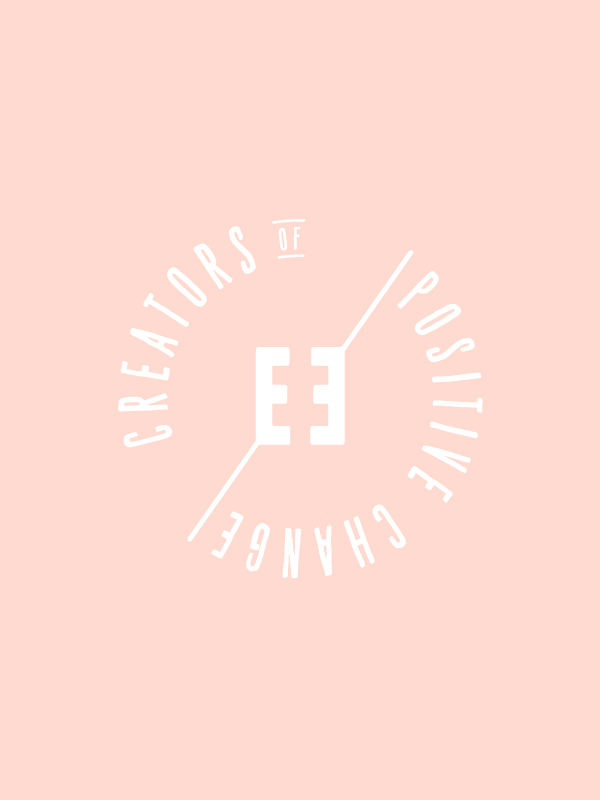 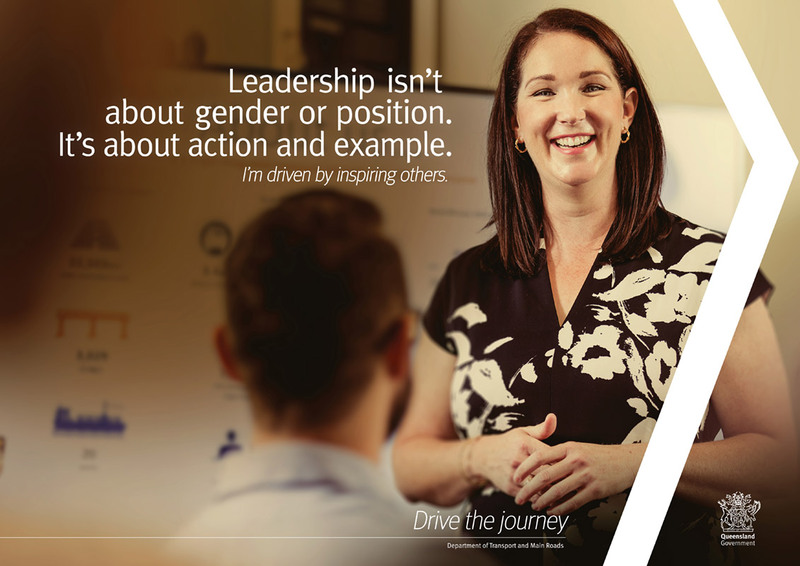 We saw an opportunity to create an inspirational story that would shift TMR from recruitment mode to attraction mode – positioning the department as an employer of choice. 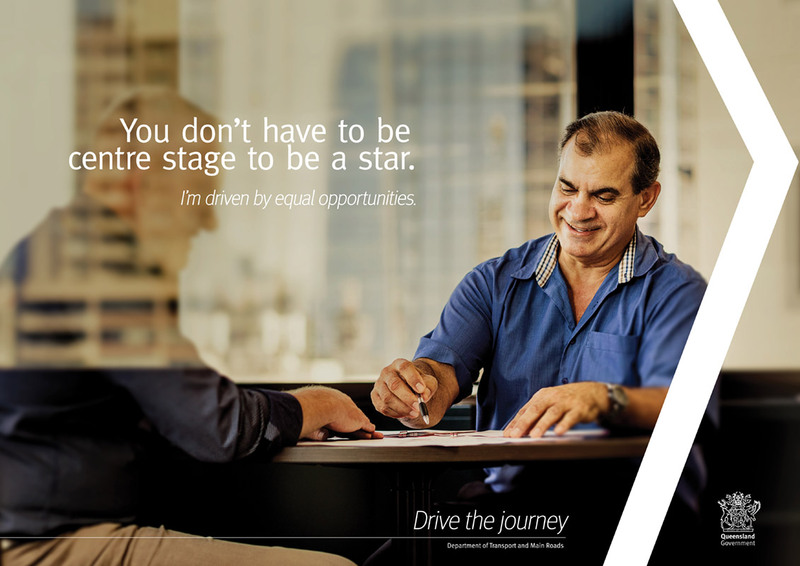 We developed an Employer Value Proposition (EVP) to anchor key messages for each audience group. 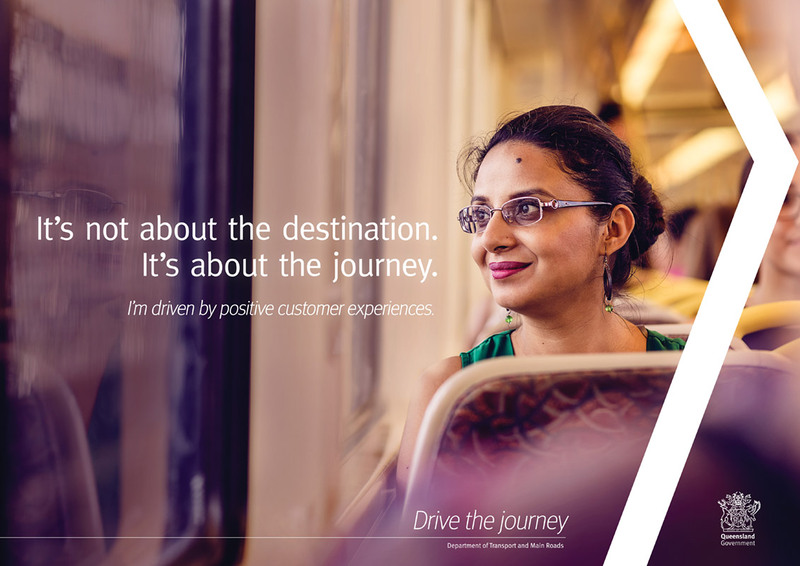 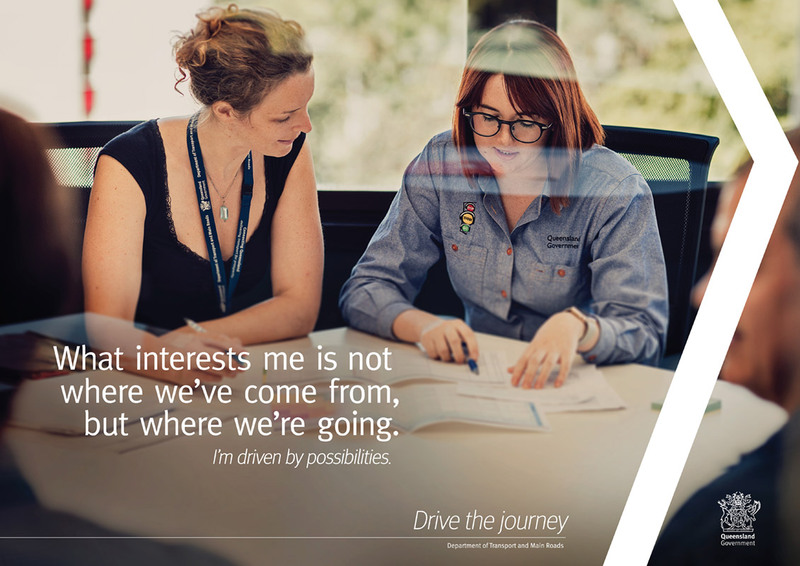 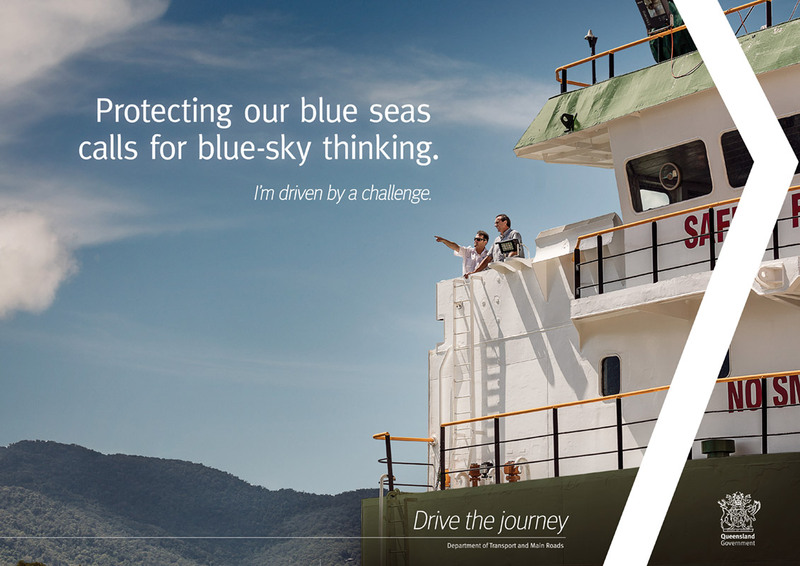 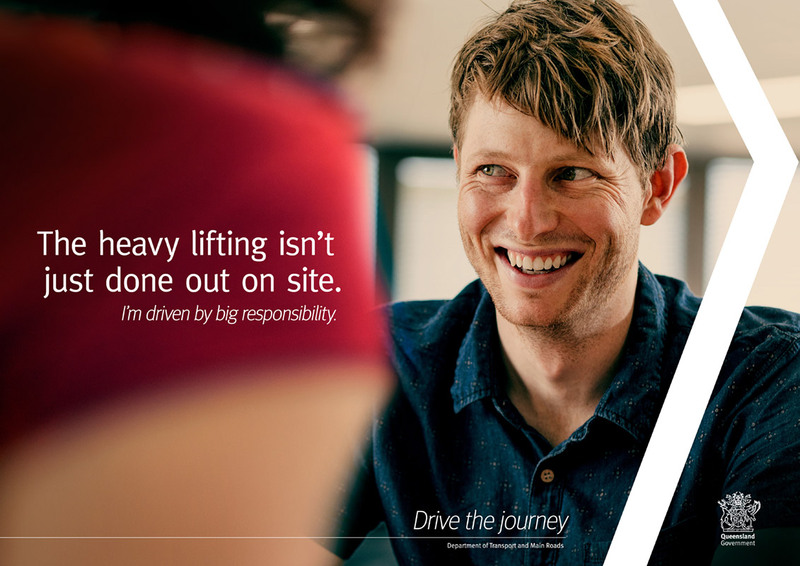 The EVP ‘Drive the journey’ helped attract new employees and engage current TMR staff by appealing to the kind of people who want to make a difference. 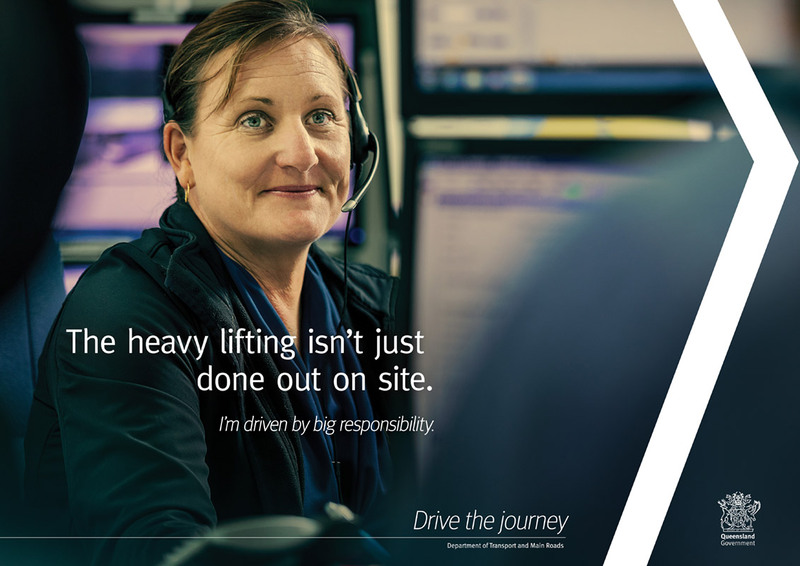 It was an evidential campaign that involved filming and photographing TMR staff all across Queensland – the inspirational drivers of change.